This show was broadcast December 13, 2011. Today, it is increasingly obvious that the dominant paradigm is literally insane. We are governed by psychopaths, and those who dare breathe a word of truth are pariahs. 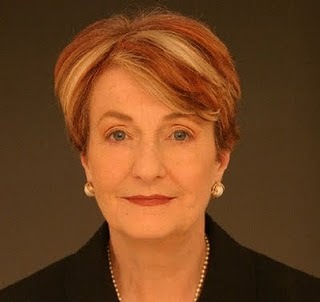 Helen Caldicott, who has made a career over many decades of passionately telling the unvarnished truth and letting the chips fall where they may, is a first-class inspiration, role model, and guide to the kind of changes we need to make if humanity is to have a future. Today’s show was originally broadcast live on April 28, 2011. 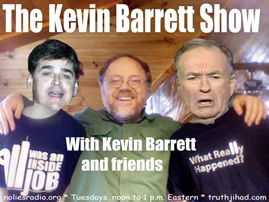 This entry was posted on Tuesday, December 13th, 2011 at 8:03 am	and is filed under Earth, Kevin Barrett, News, Nuke War - Nukes, Protest. You can follow any responses to this entry through the RSS 2.0 feed.